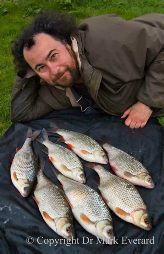 Dr Mark Everard is an author, scientist and broadcaster with extensive involvement in the worlds of environment and sustainability, angling and music. 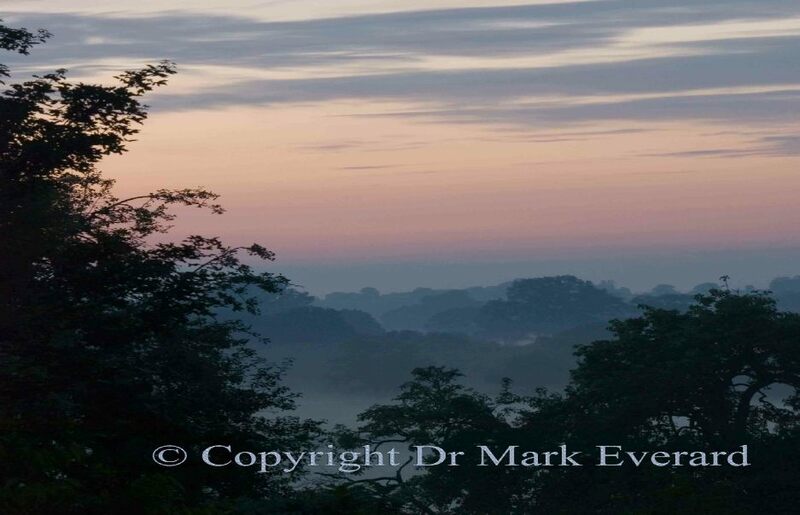 Mark’s books and other publications span these topics and others besides, all forming part of his personal mission to contribute to cleaner waters for all in a sustainable world. This website is dedicated to Mark’s various activities rather than his personal life, though many aspects of the two are inseparable.